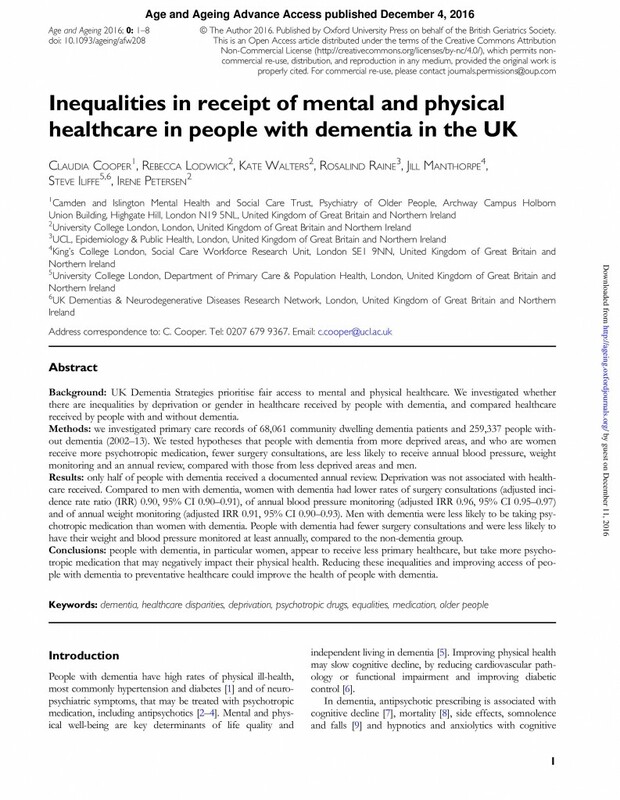 Which people with dementia receive less medical attention; what can social care do to promote equality? Women with dementia make fewer visits to the GP, receive less health monitoring and take more potentially harmful medication than men with dementia, our new research has found. 2019 – a year of change for gambling in the UK? Older People’s Health and Social Care: LIVING WITH CHOICE & CONTROL?